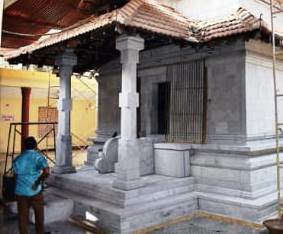 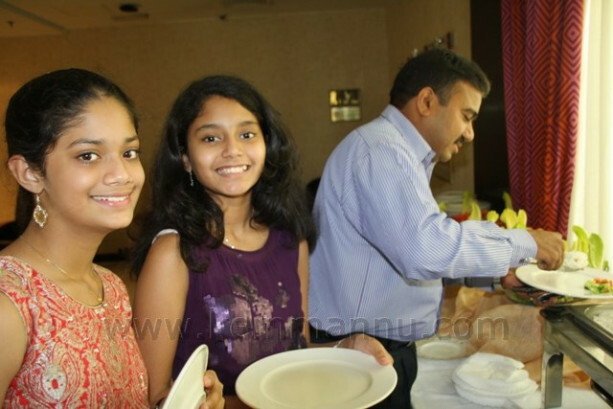 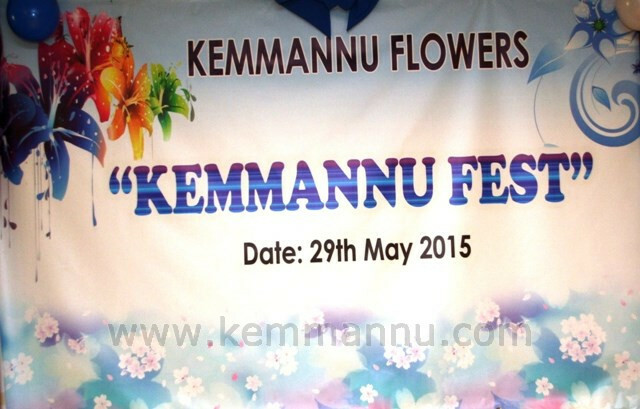 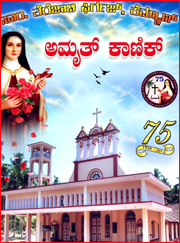 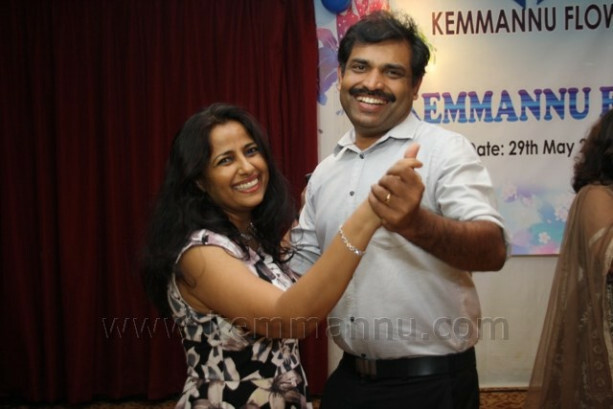 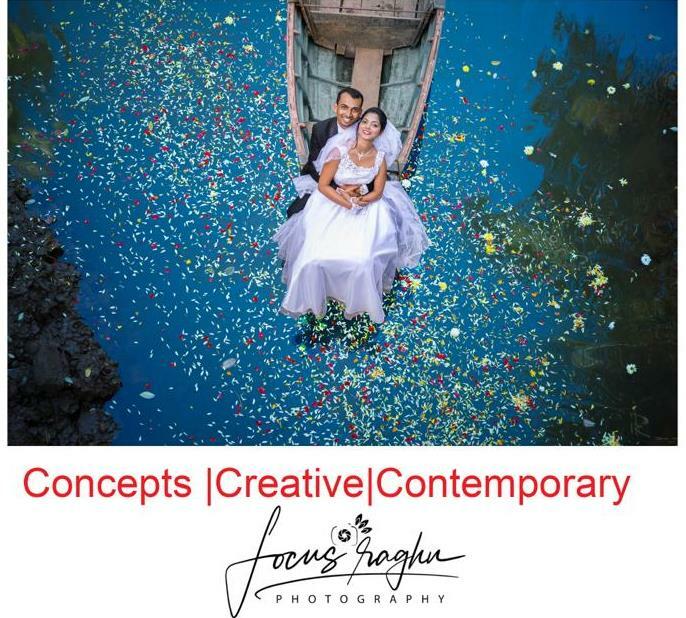 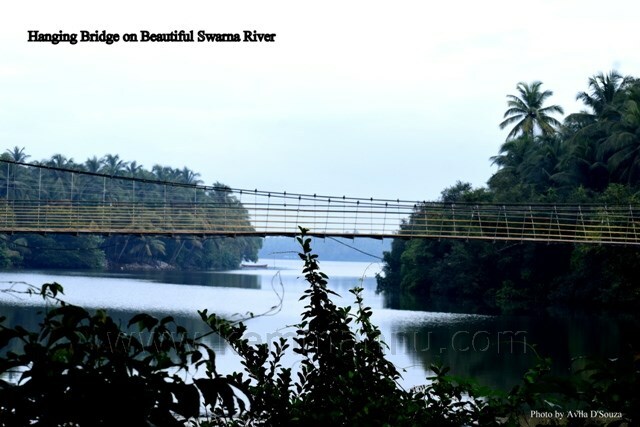 Kemmannu.com | â€˜Kemmannu Fiesta- 2015 celebrated byâ€˜KEMMANNU FLOWERS-U.A.E. 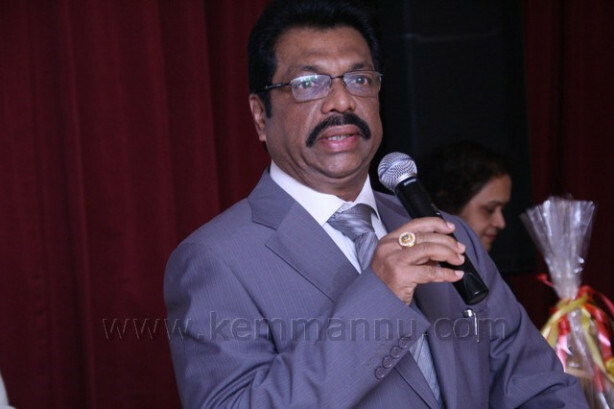 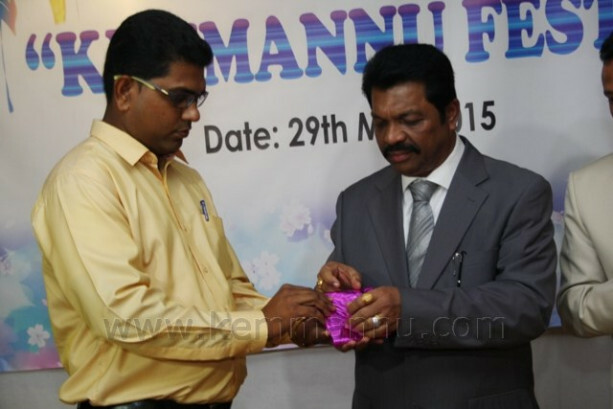 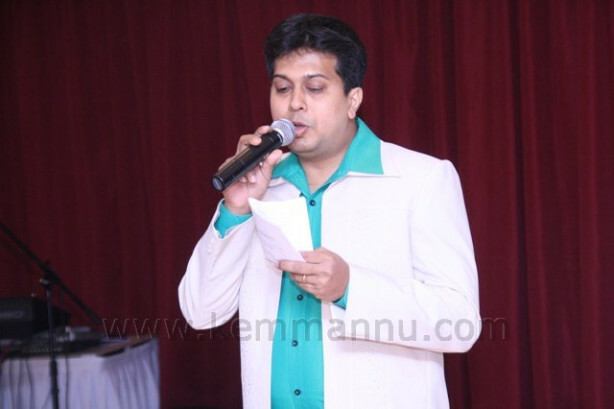 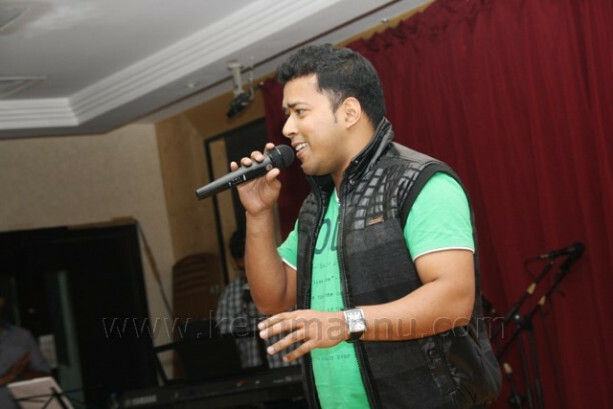 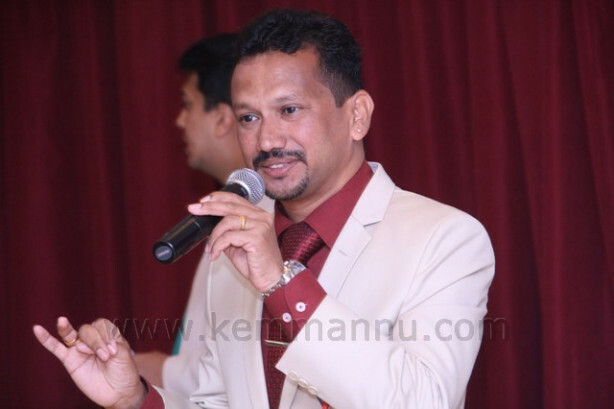 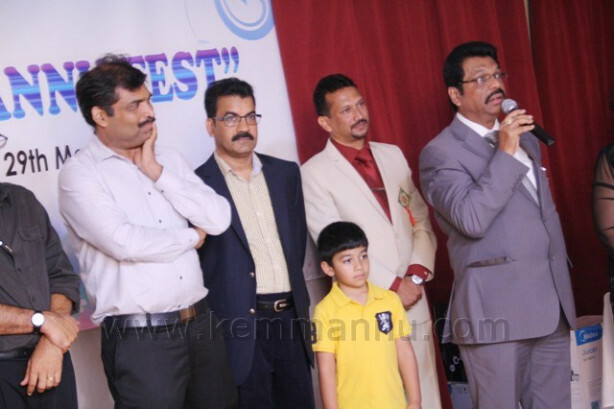 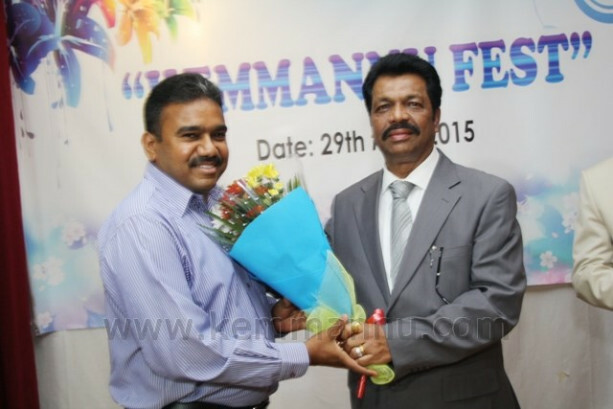 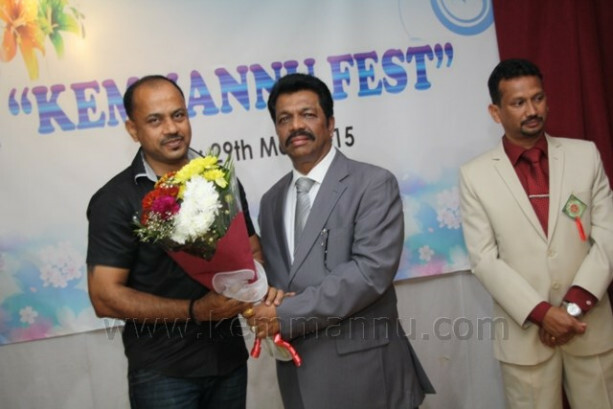 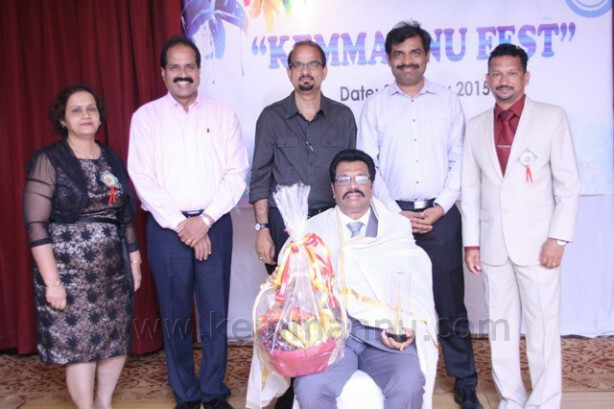 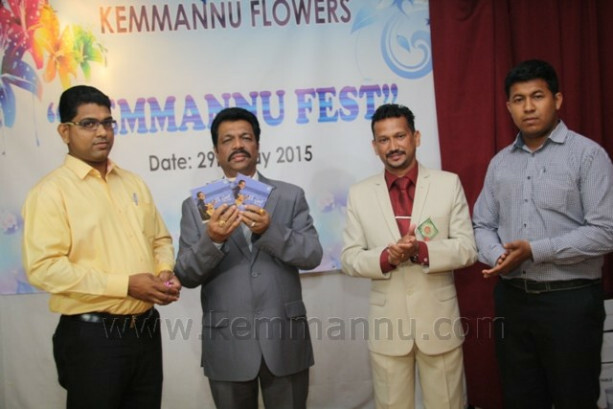 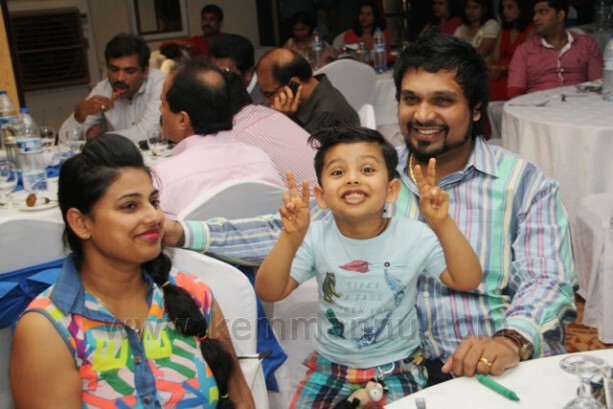 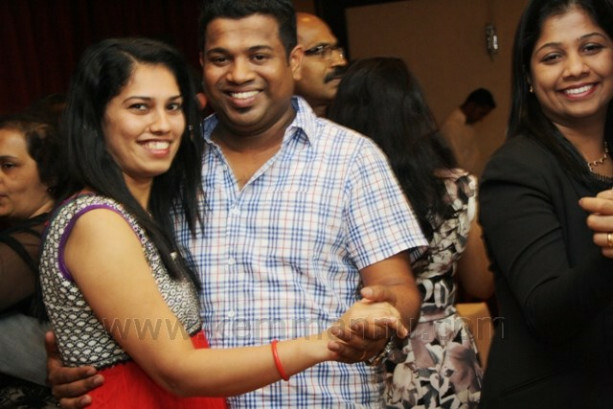 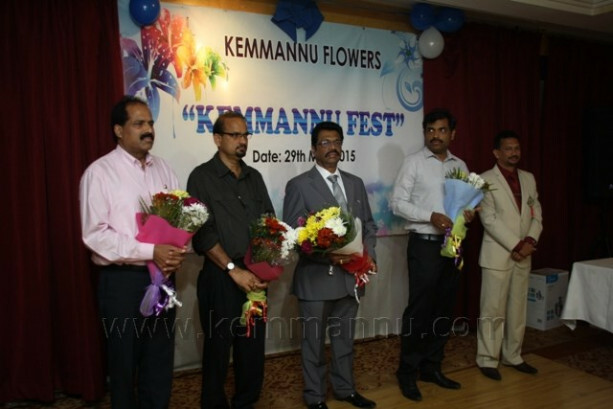 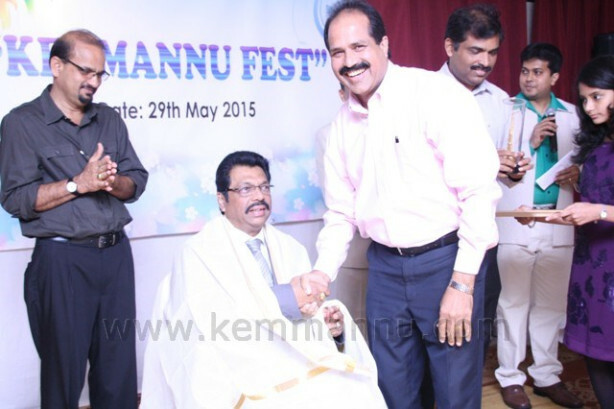 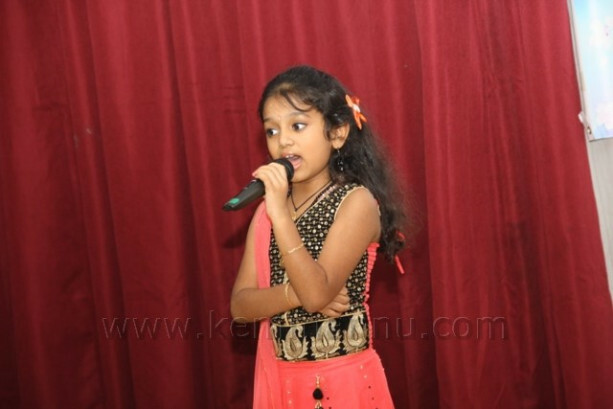 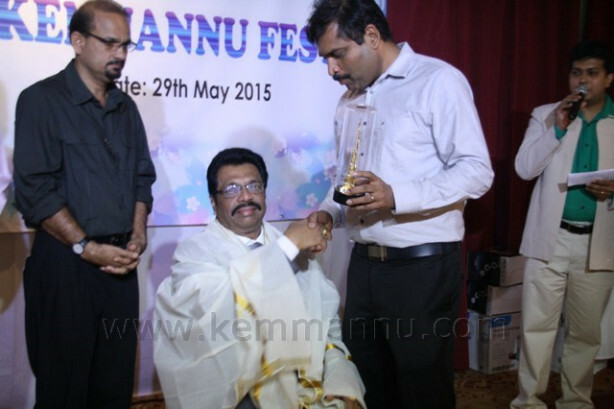 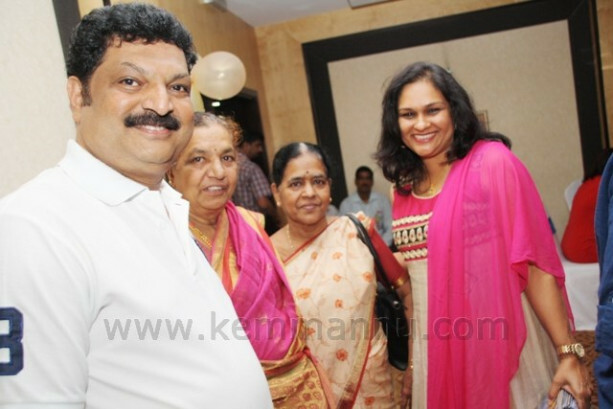 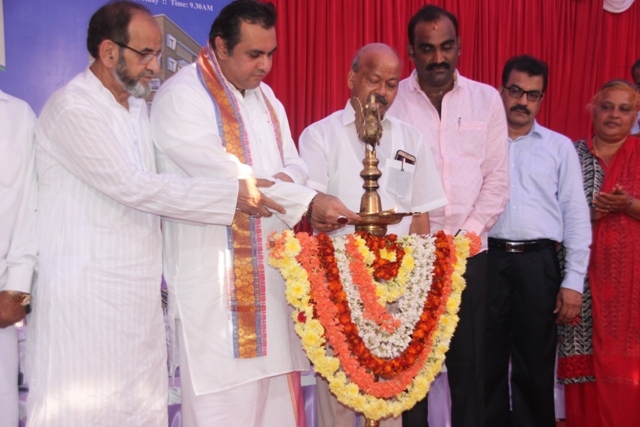 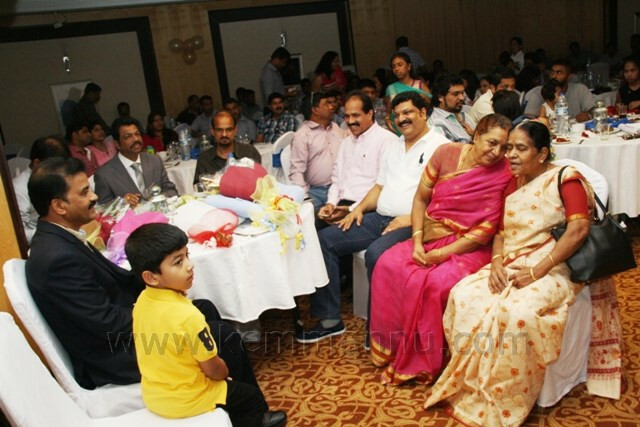 ‘Kemmannu Fiesta- 2015 celebrated by‘KEMMANNU FLOWERS-U.A.E. 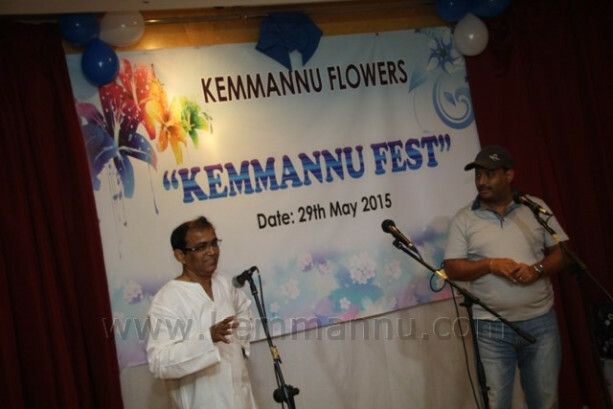 ‘Kemmannu Fiesta- 2015 ‘KEMMANNU FLOWERS-U.A.E. 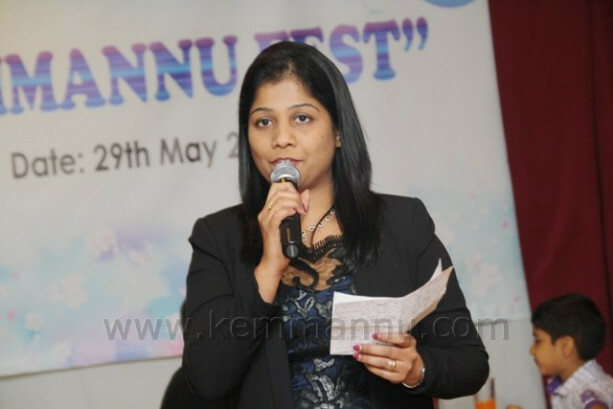 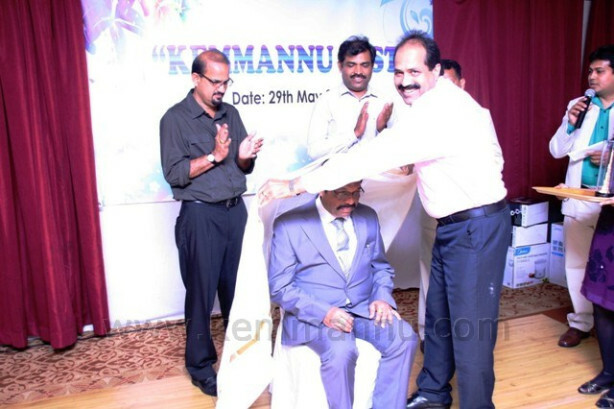 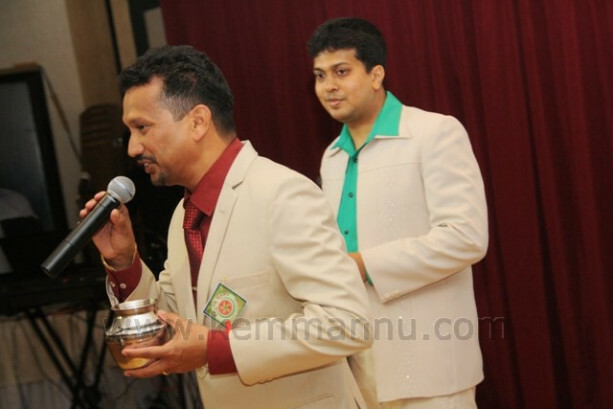 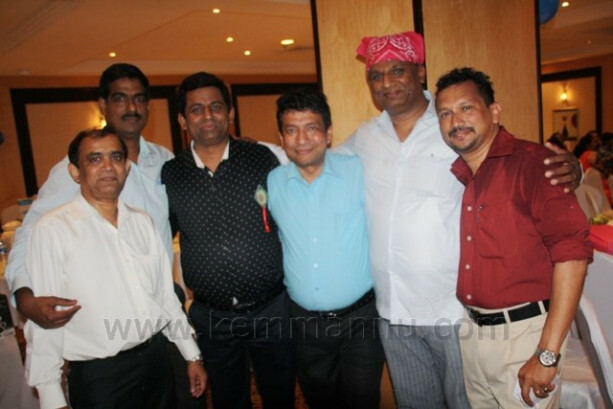 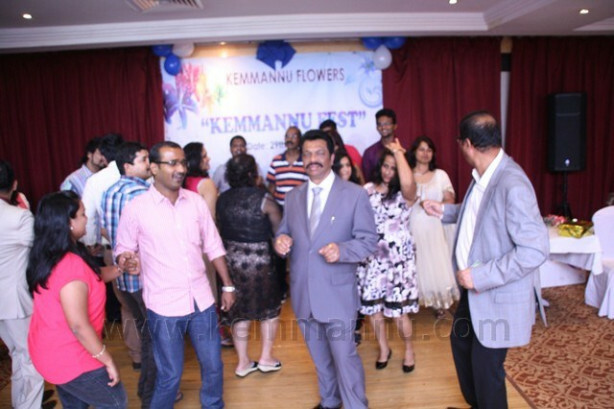 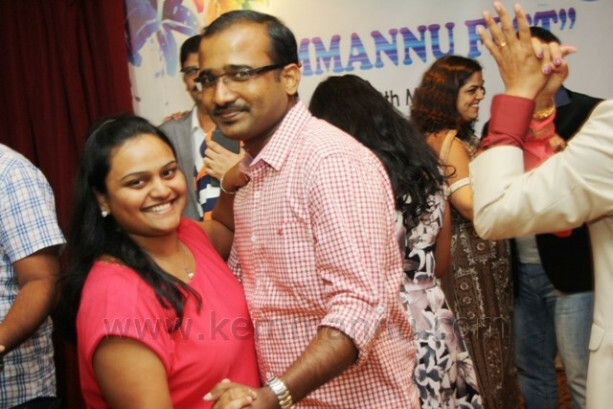 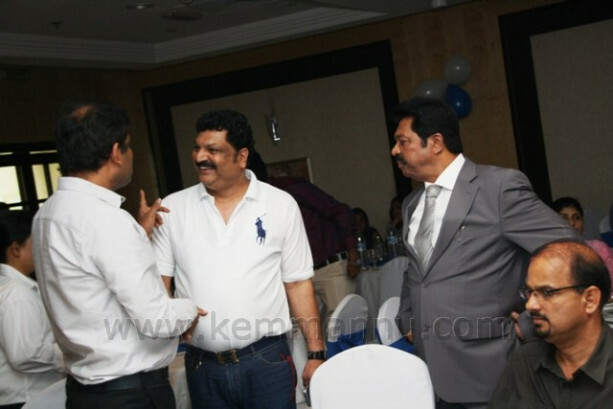 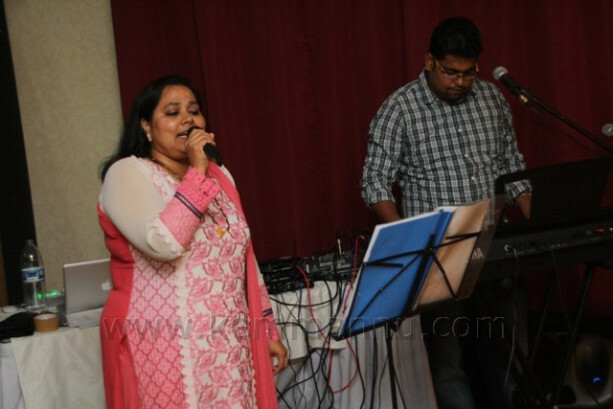 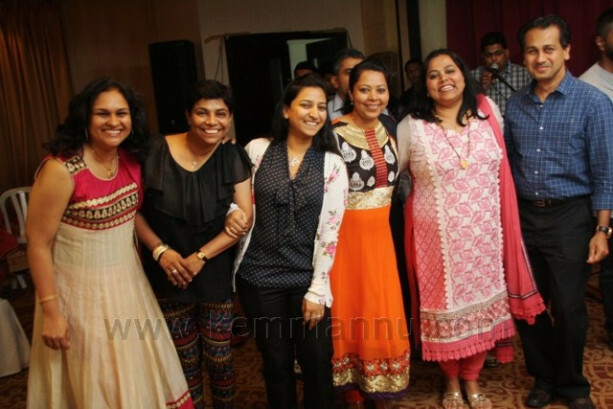 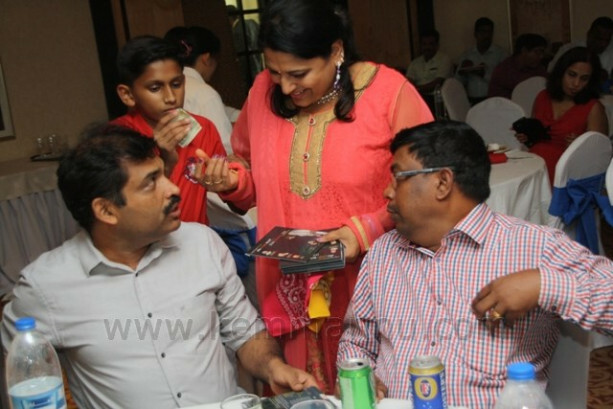 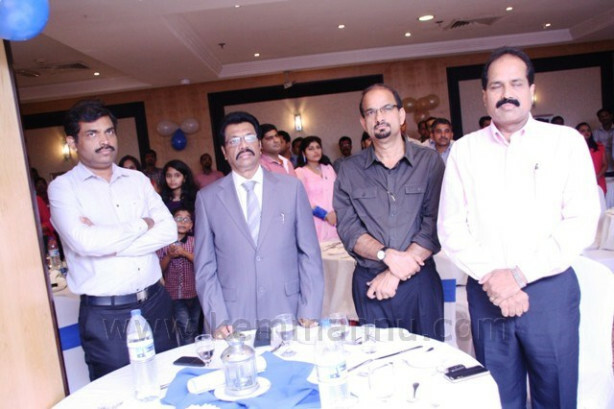 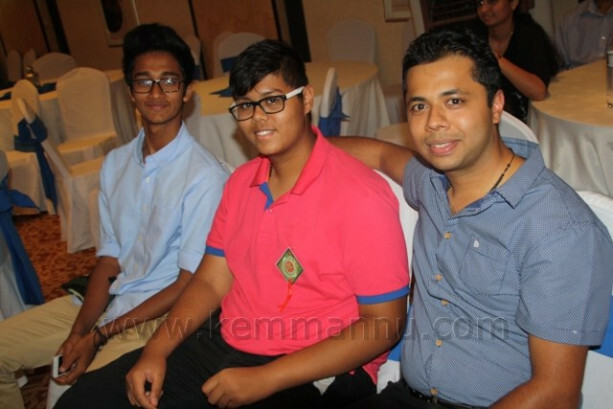 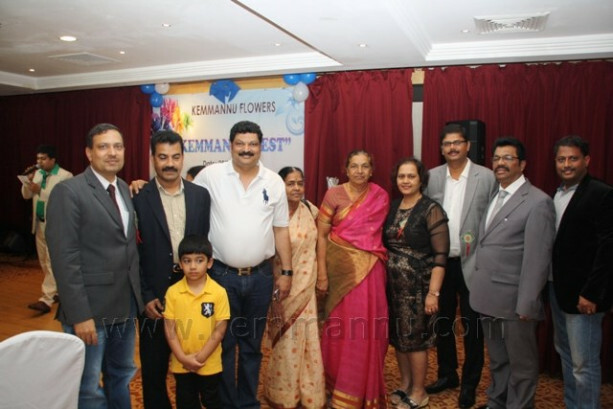 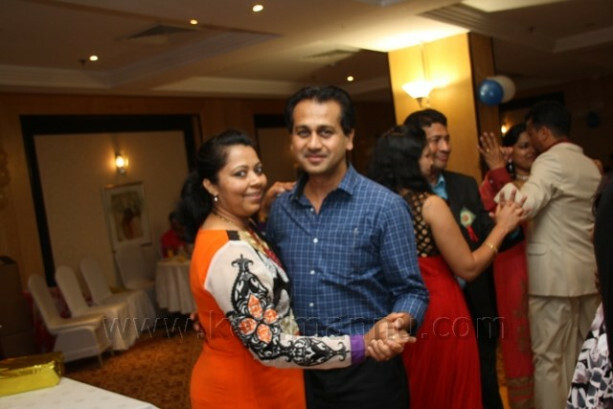 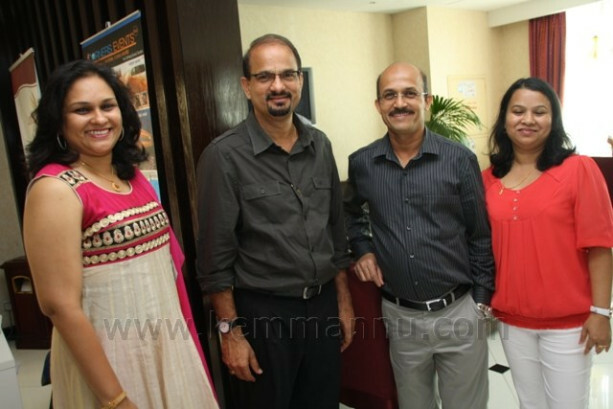 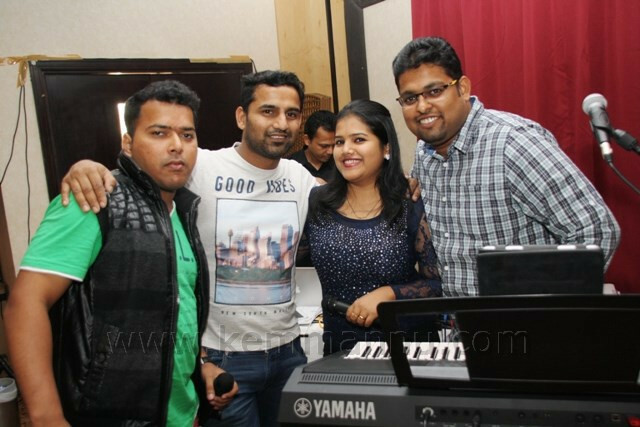 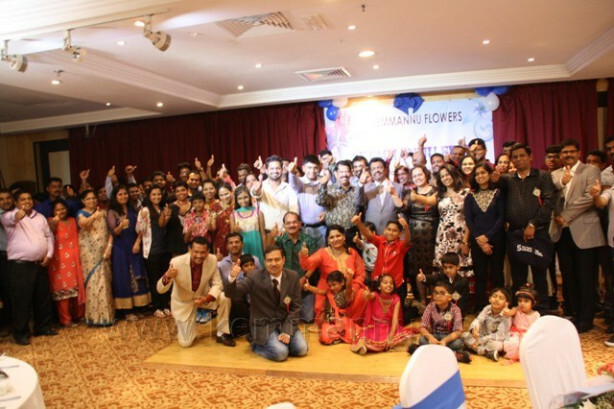 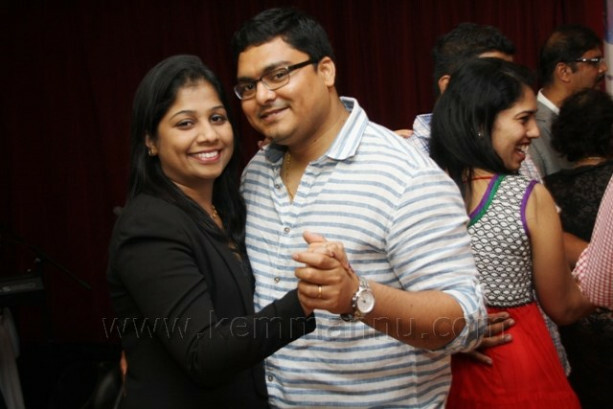 Dubai May- 29, - ‘Kemmannu Flowers UAE’ a fast growing group of kemmanites, celebrated a full day programme ‘Kemmannu Fiesta-2015’ with full swing, on the occasion of their Ninth anniversary, at Al Manzal ball room of London Suites Hotel AL Wasal Club, Dubai, U.A.E. 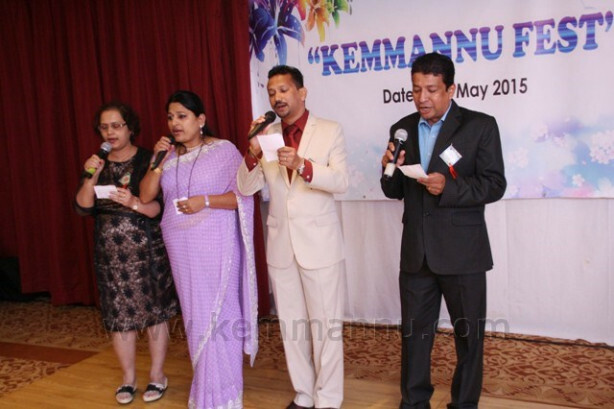 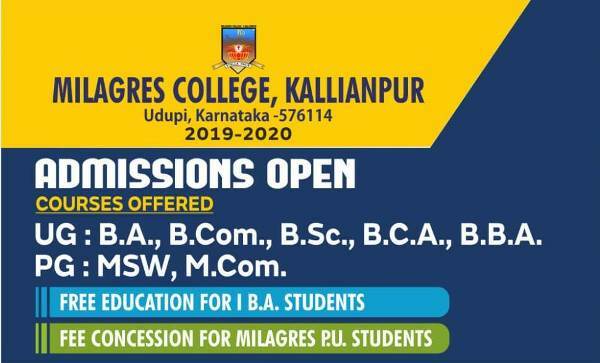 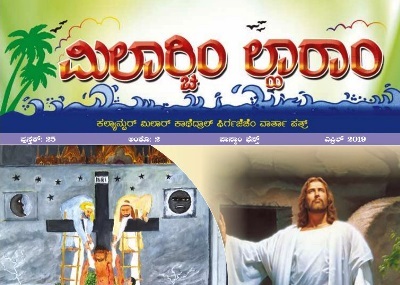 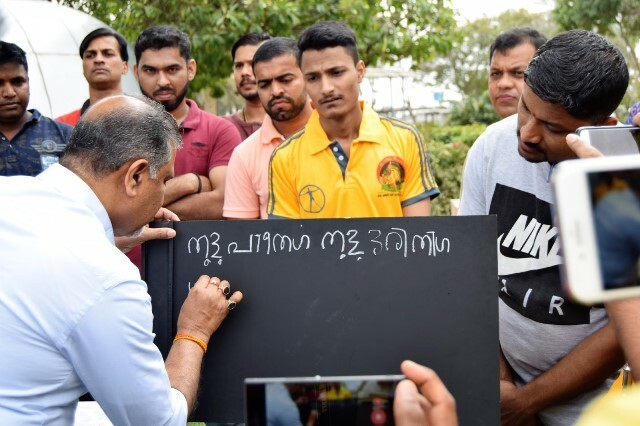 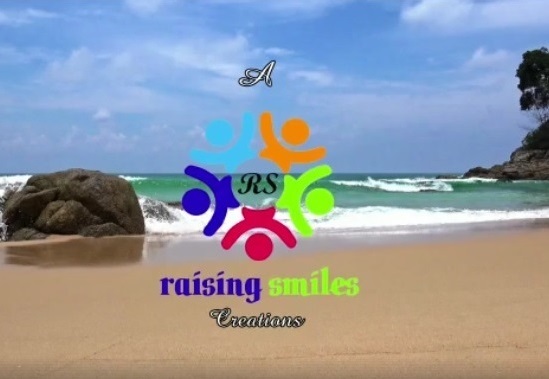 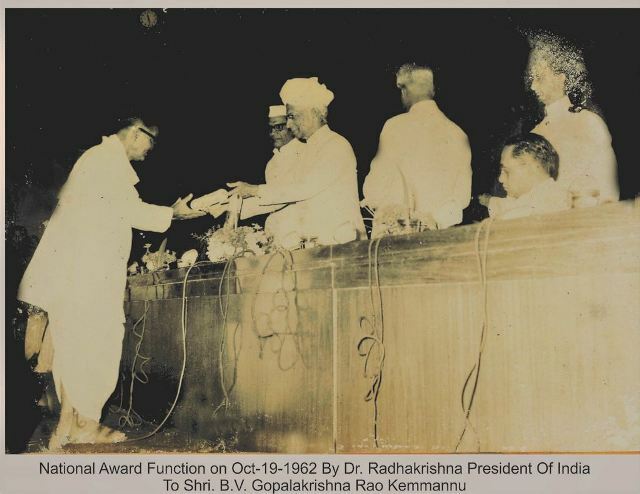 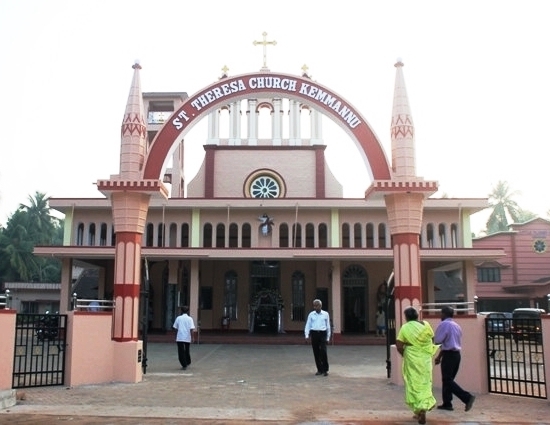 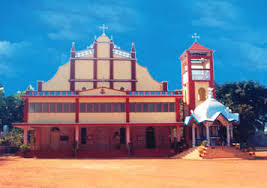 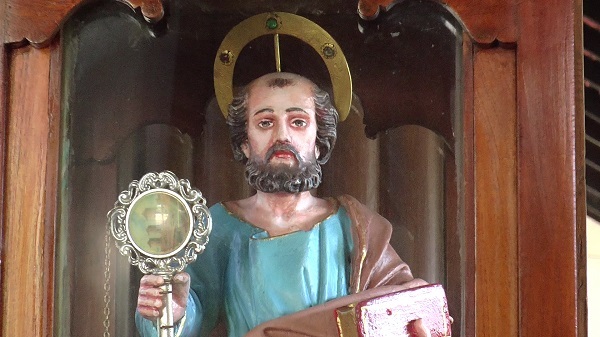 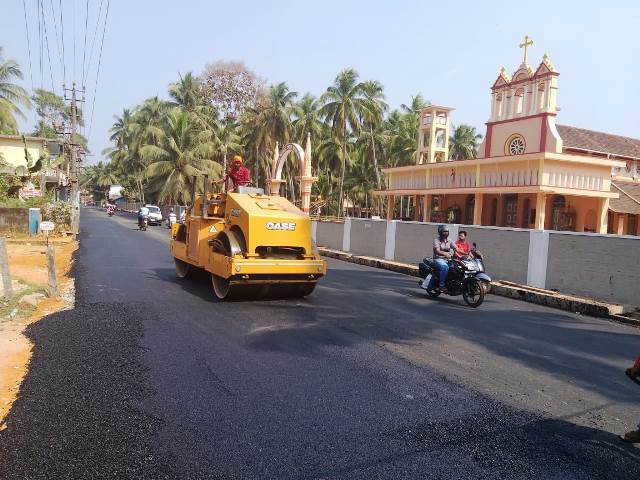 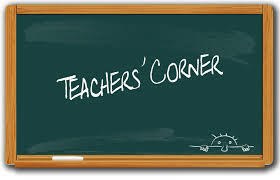 The programme began at around 1.00 pm with a Prayer song by members, Clarice D’Souza, Rony D’Souza, Melwyn Fernandes and Ida Fernandes followed by welcome speech by the President, Melwyn Fernandes. 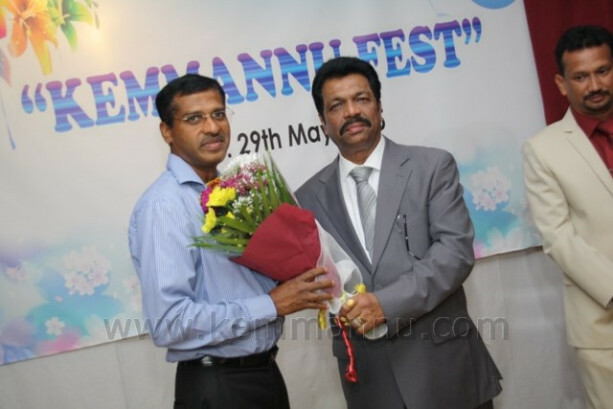 Main Sponsor Mr. Frank Fernandes, Managing Director of Mosaco Shipping & Forwarding and Mr. Walter Nandalike, CEO of Daijiworld Media Pvt Ltd and Editor-in-chief of www.daijiworld.com, and Mr. Dian D’Souza were the chief guests on the occasion, were honored by the President and Secretary with bouquet of flowers. 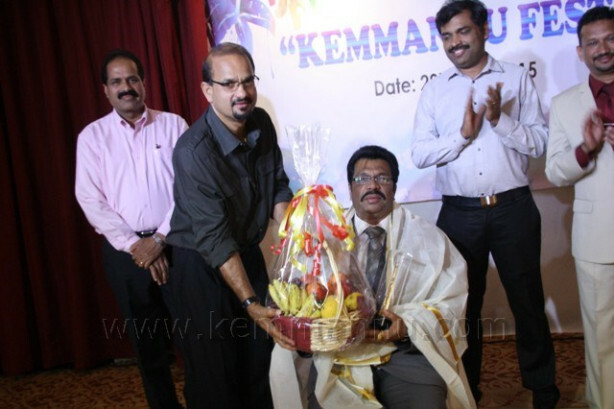 The organizers also held a brief felicitation to Mr. Frank Fernandes, main sponsor with a brief note by secretary Clarice D’Souza. 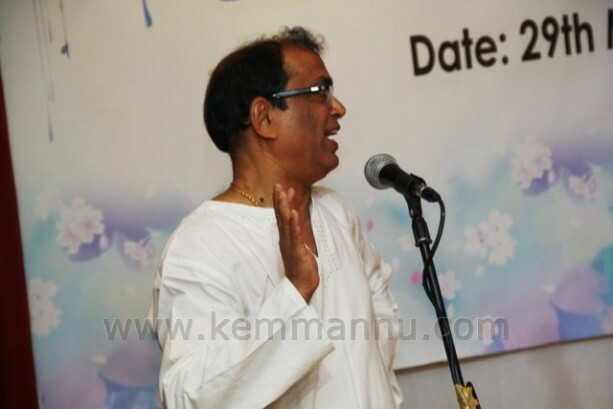 Mr. Frank Fernades address the crowd with his meaning full words and advise which really touch the heart of the audience. 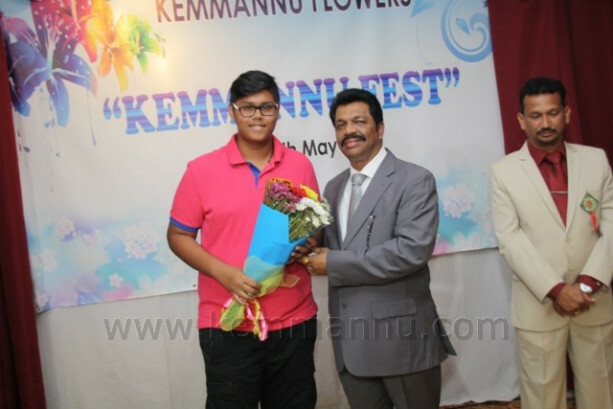 Speaking on the occasion, Mr. Walter Nandalike admired the Kemmannu flowers for their thoughtfulness for honouring Mr. Frank Fernades and they wished them bright future and success in their goal. 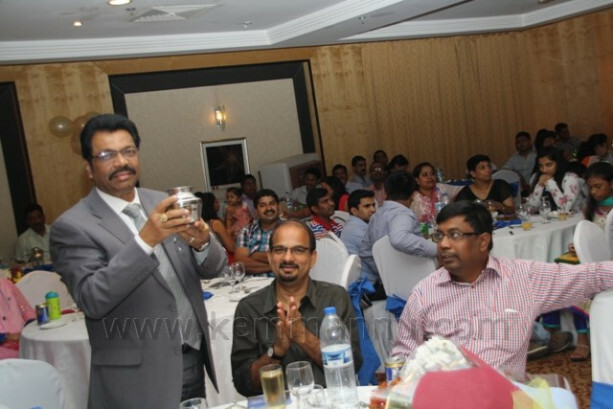 The Organizers honoured and thanked the Main Sponsor M/s Mosaco shipping and Forwarding LLC, and all Co-Sponsors Mr. Joseph Mathais Managing Director of Merit Shipping, Thonse Health Centre B.M. 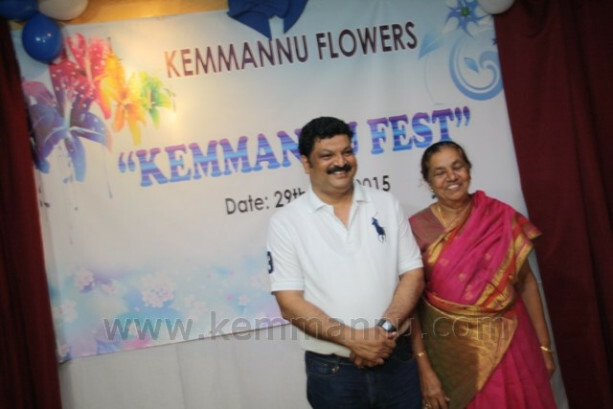 Zaffar and Chilly Willy Managing Director Satish Ganiga with his Mother arrived from Kemmannu and wellwishers by the bouquets. 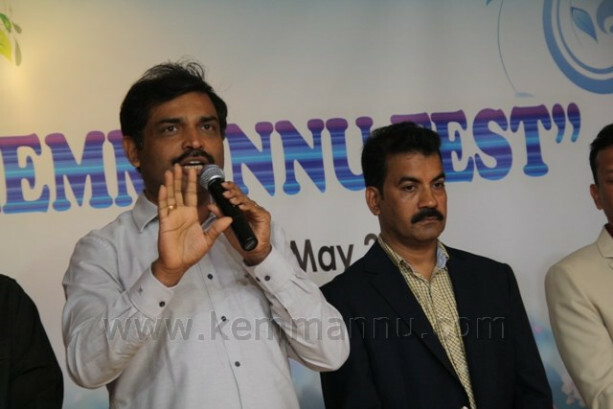 Mr. Frank Fernades released ‘Ek Geet’ music Album by Kevin Misquith, EkGeet with its 9 songs promises to enthral the music lovers with wide variety of songs. 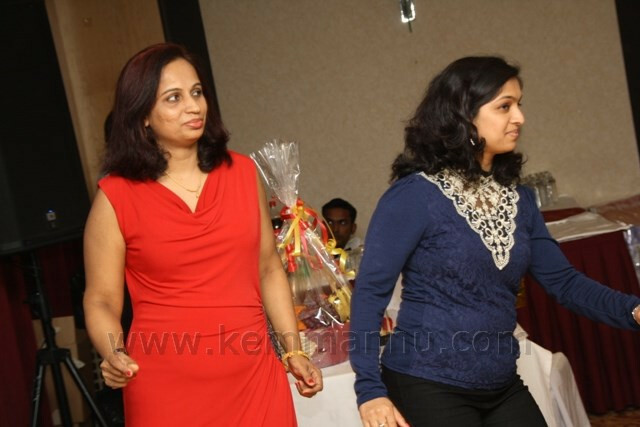 Well-known Band and singers ‘Party Spinners” thrilled the crowd with their melodius songs and exciting’s dance numbers. 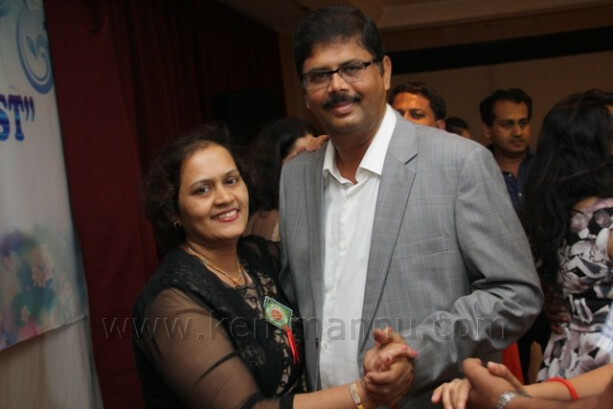 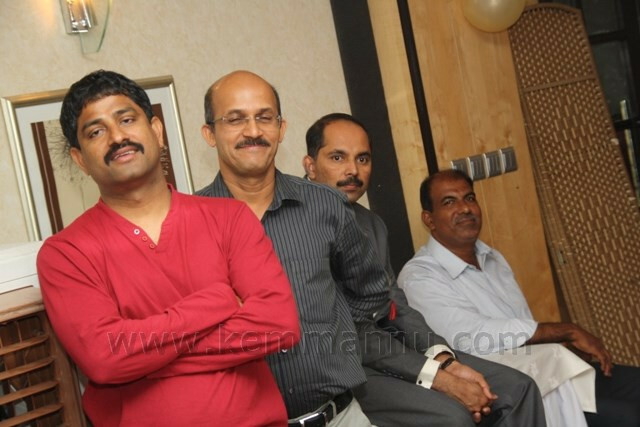 Mr. Anu Bantwal was the Master of the ceremony who did the job well. 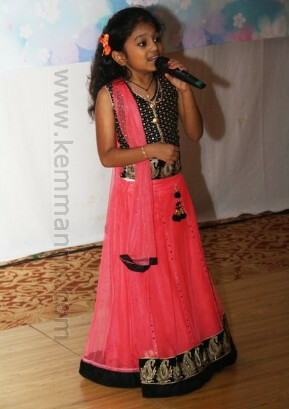 Budding kids Melaida and Maclene showed their talent with their amazing dances and songs. 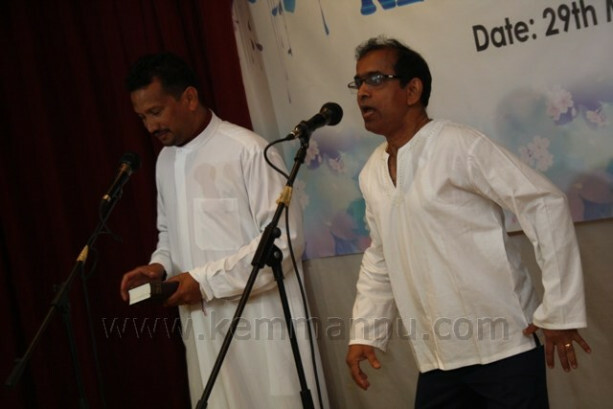 The Hilarious comedy skits by Mr. Stany Dcunha and Party, Melwyn and party, left the crowd in splits with their comedies. 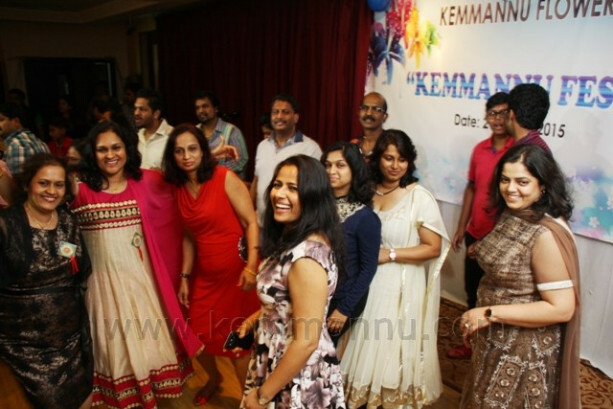 The day continued with some memorable Mangalorean and Hindi numbers, which were thoroughly enjoyed by the crowd. 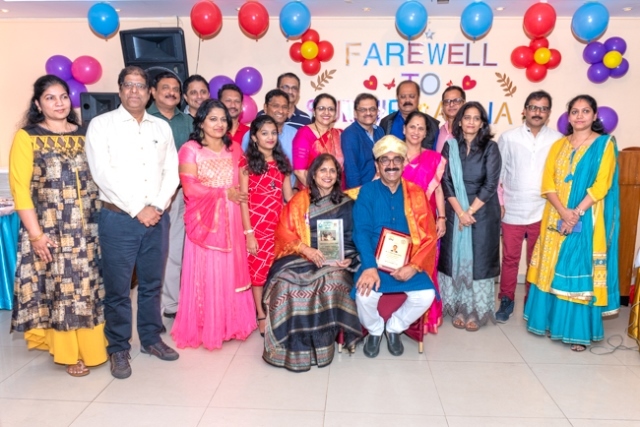 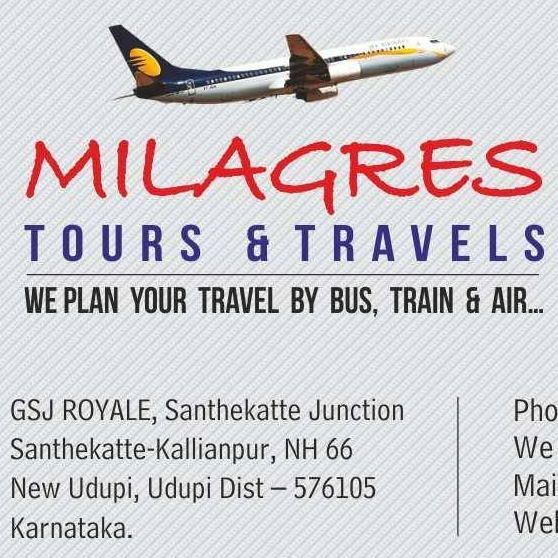 Grand finale came in the form of a Novelty dance and live Mangalorean Baila dance, which was a thriller to witness, an expression of ecstasy and true joy at a celebration so wonderful and enthralling. 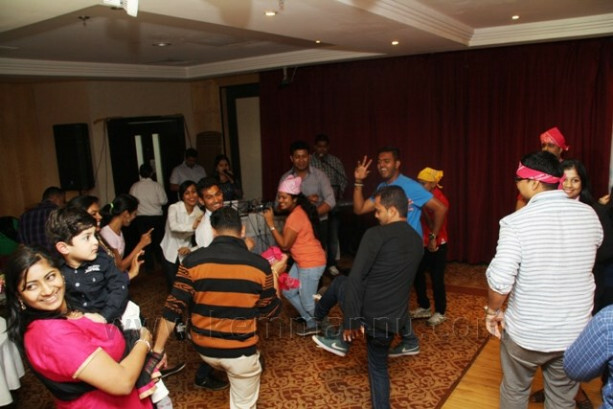 Spot Prizes, Novelty Dances, with fabulous prizes and a sumptuous buffet lunch were other highlights of the event. 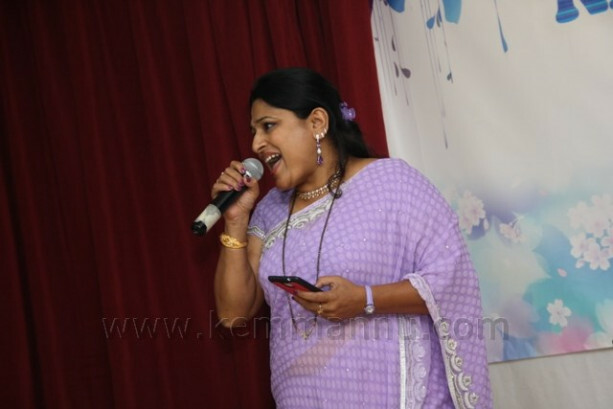 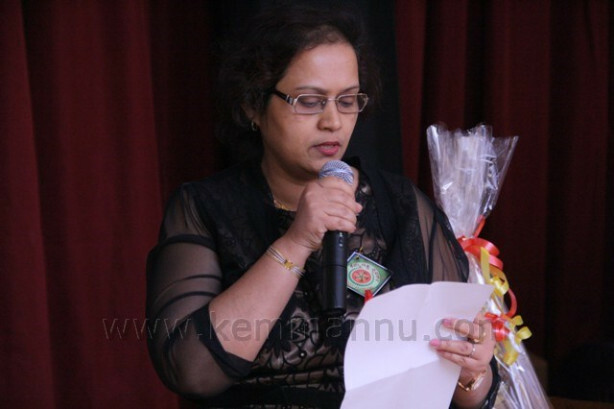 Mrs. Hazel on behalf of Kemmannu Flowers she address thanked the main sponsor, sponsors, well-wishers and each and every person who rendered a helping hand directly or indirectly in making the event a memorable one. 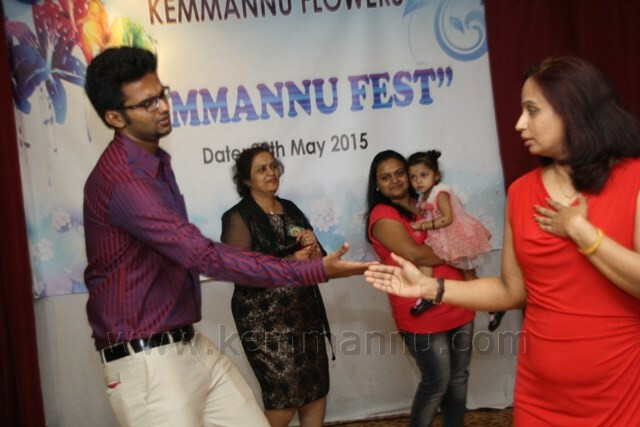 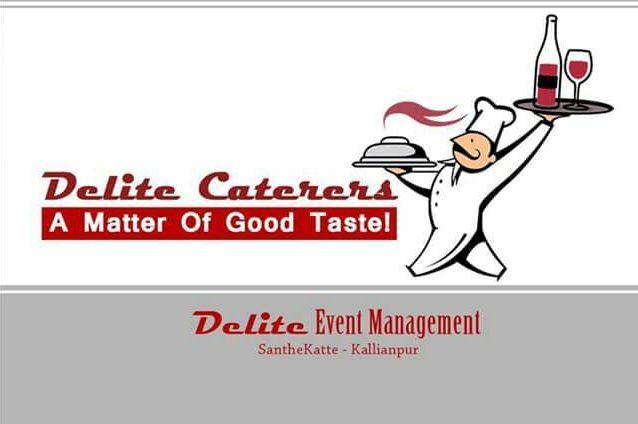 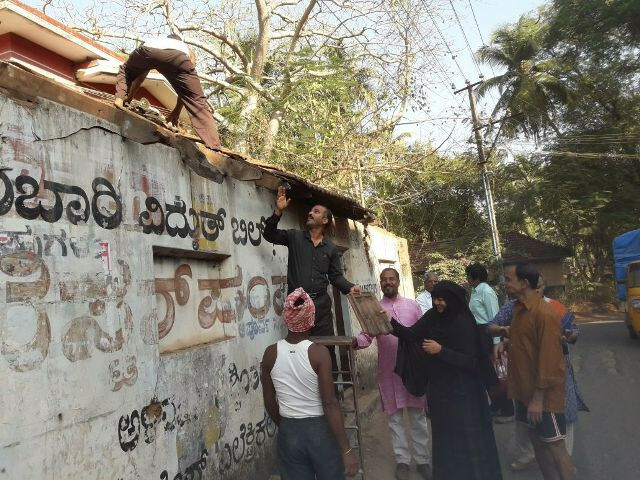 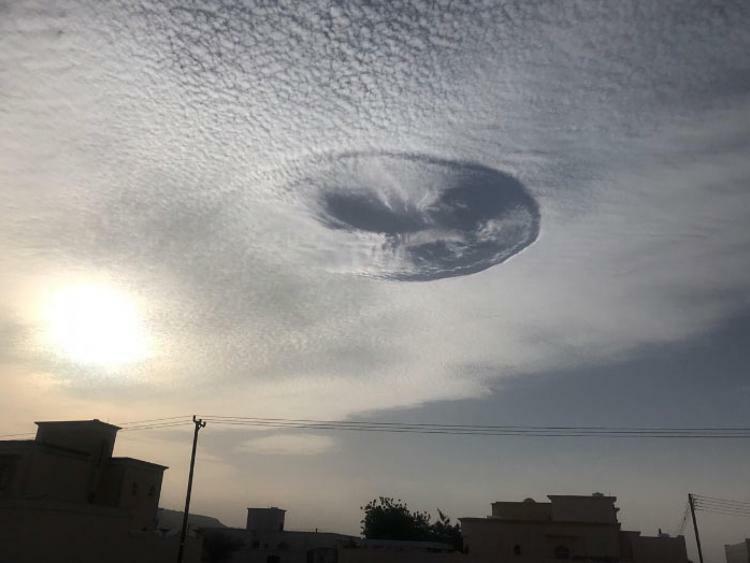 More than 140 people participated and enjoyed the show, which was a grand success and memorable one. 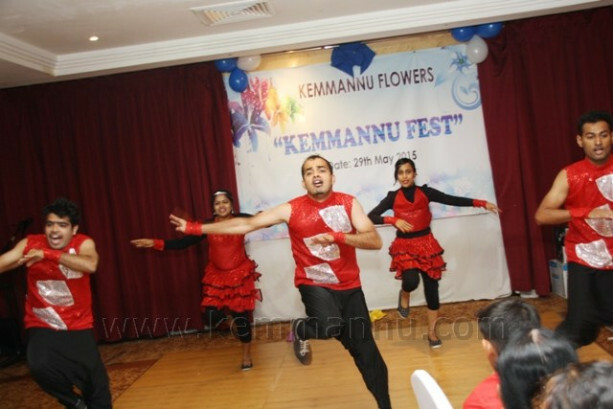 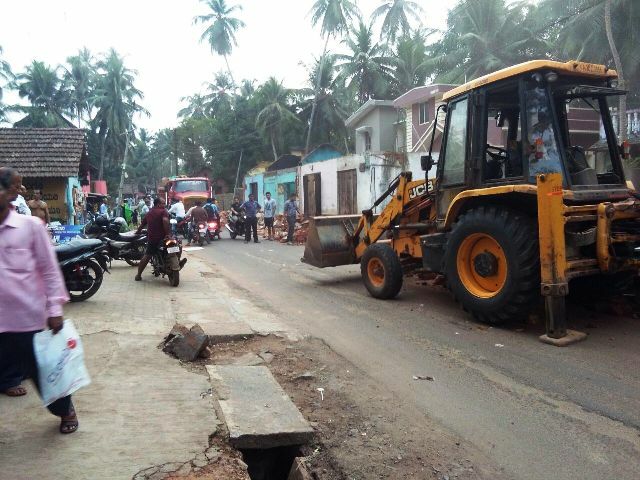 With a heartfelt vote of thanks, the fun filled and much awaited event ‘Kemmannu Fest 2015’ came to an end at 5.30 p.m.
Congratulation, nice pictures and photography, thanks Alex and all members. 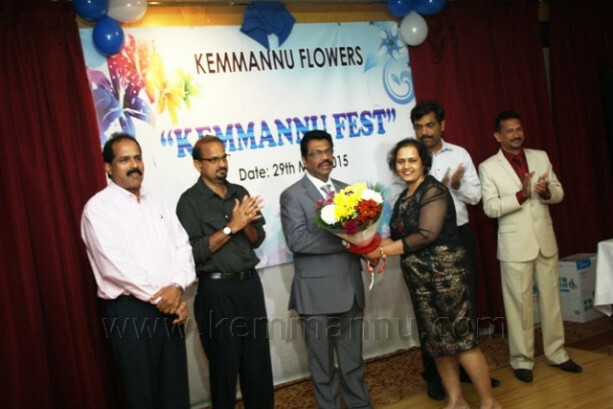 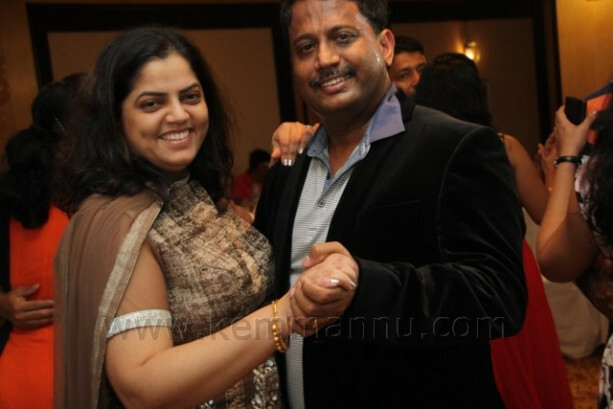 Pictures says that its a succesful event, congratulations to Kemmannu Flowers. 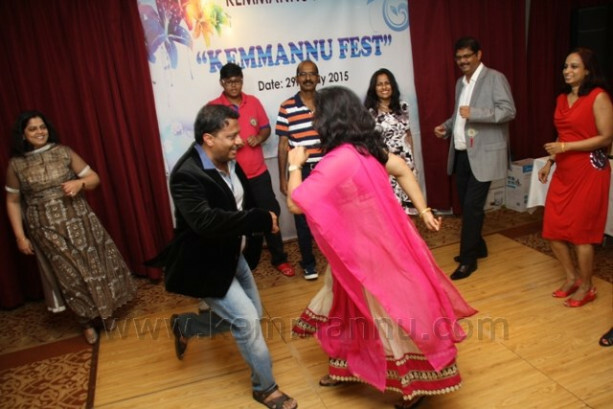 Very rarely I see walty dance.....Great.